Chanchal Nani’s Litchi Orchard is located in Mukerian, Punjab. Mukerian is located along the Shivalik foothills and is part of the Pathankot ‘Litchi Zone’. 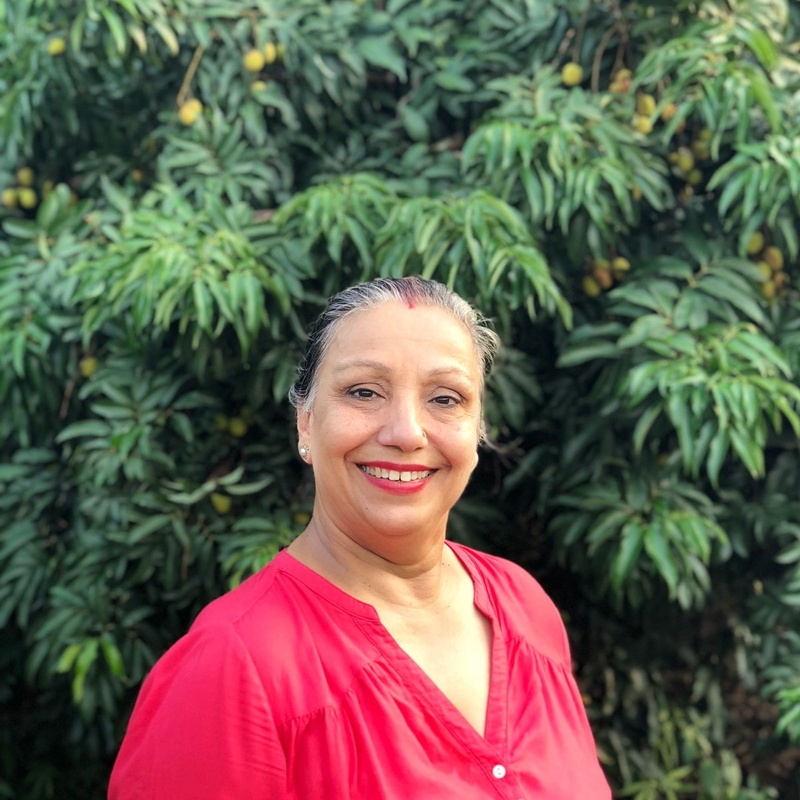 Chanchal Nani started growing litchis in 1998 for her grand daughter who loves this fruit. Her effort was to provide the best quality produce for her children and grandchildren and its only recently that she opened her orchard for commercial use. You can expect the best quality home grown litchis which have been nourished with a lot of hard work and nani’s special care. Dehradun Litchi is an early bearing variety and is known for its pulpiness. The litchis are attractive in colour, sweet, soft and juicy. Litchi fruit is high in antioxidants, vitamin C and the essential mineral potassium. It is low in fat, cholesterol and sodium.